Once upon a time in my life I panicked. It was when my kids became teenagers. Okay, I panicked A LOT when they became teenagers, but the time I’m talking about now is when they…gulp…lost their love for reading. For a mother who has dedicated her life to helping others love literacy within hearts and minds, I was crushed. Heartbroken. Dismayed. Somehow they made it through middle school AR points (barely), high school literary papers (without reading the books? Who does that?! ), and graduated. I am now so proud to say they now are READERS again! Yes! I truly believe their return to reading was because of the literacy seeds planted in their young lives; those seeds went dormant for awhile, but now those seeds are flourishing! This English teacher/mom is happy again. As I reflect, Here are a few things we did that I believe nourished a love for written language. Give these a try with your own kids, and soon you will witness your own up and coming scholar love literacy! Check out this article on how to encourage your toddler’s language development. Babies love the right kinds of books. The books with bright but simple pictures. The books that contain rhyme and rhythm. The books that encourage the making of sounds. The books with texture. Read to your baby even before the baby knows you’re reading to him/her. They will love the sound of your voice; plus, literacy truly begins with words that have a cadence to them. As your child grows older, a favorite book will emerge because the child loves the language in that book. Don’t grow weary in reading that book over and over. I remember reading “Is Your Mama A Llama” by Deborah Guarino & Stephen Kellogg so many times, the pages fell out! 2. Act out the books. When your child gets older, you can act out the books together. Before long, Baby and you will be clapping together and making animal sounds together. 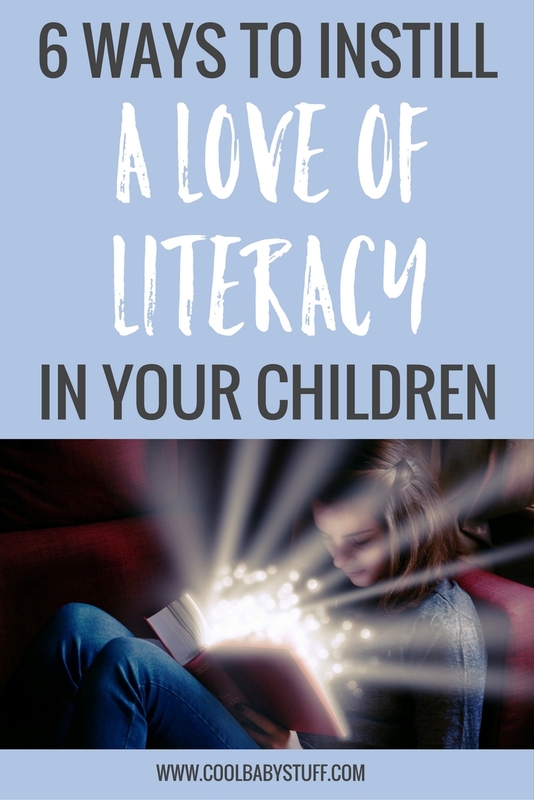 This is the point when children begin to understand that words have meaning, and making meaning together is a really big deal in your child’s literacy skills. We read “Goodnight Moon” a lot in our home. Both of our kiddos mimicked the sound of our voices when we drew out the words, “Goodnightttt Mooon,” and they didn’t even yet have the words–they had only the sound! 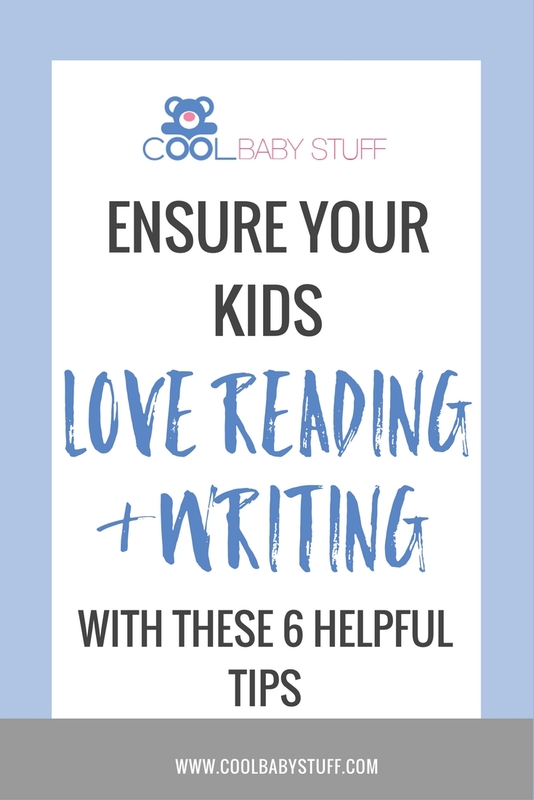 Your child may not actually know how to read, but allow her to read books in her own way, not only to her stuffed animals or action figures, but also to you. They enjoy having an audience. Soon, they will have memorized a small book and even know when to turn the pages! When my daughter was two, she “read” “What Makes A Rainbow” over and over to us. That image is so strong in my mind, I can recall the sound of her little preschool voice reading to me now, almost 20 years later. 4. Ask questions to your child when you read together. Questions like, “Why do you think he did that?” or “What would you have done?” begin drawing out inferences and conclusions. It also helps develop empathy. Mostly, the child is using his imagination, thinking about himself in a similar situation as the characters in a story. Really, reading and writing are the same side of the literacy coin, calling upon similar parts of the brain that create language and bring understanding and comprehension to the words. Allow your child to see you writing (Given our smart phones and computers, we really don’t model that much anymore, do we? ), and when he asks to write, allow him to. Sure, he will draw squiggles, but to him, those squiggles mean something. Before you know it, your child will begin to connect squiggles to letters and will want to make letters. Besides, those squiggles become treasures to Mom and Dad once the child is all grown. I have a couple of books where my daughter “wrote” in the inside covers. Today, those squiggles are cherished memories from her younger days. 6. Allow your child to create stories. My daughter wanted to write a story about her new puppy. I asked her what she would like to call it. “Who’s My Sleeping Buddy,” she said. So I quickly printed off some photos that went with our theme, grabbed some construction paper and glue, and together we made a book! That same book was recently displayed at her high school graduation open house. 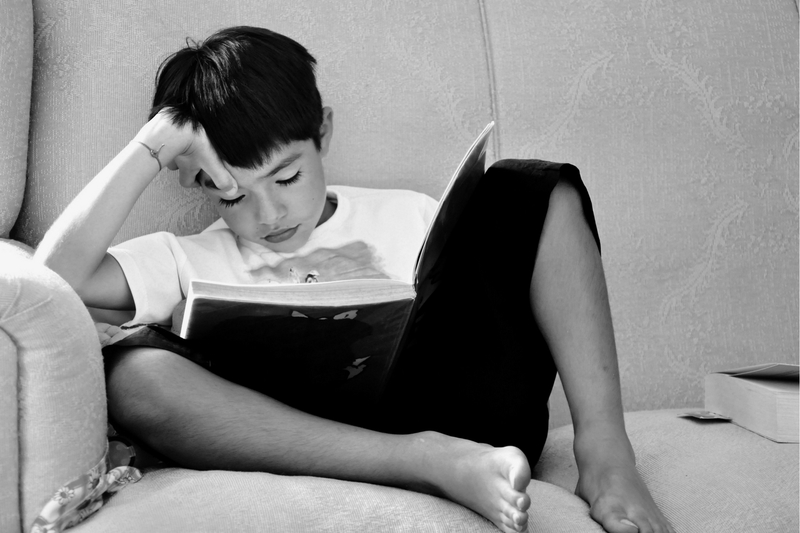 The act of creating, or inventing, is a very powerful strategy toward literacy. Performing these acts with patience and grace communicates the importance of reading and writing. These skills promote critical and creative thinking, speaking, listening, and so much more–skills needed for a lifetime of success and in order to love literacy. And if, by chance, your child’s love for reading and writing goes away for awhile, don’t lose hope! His or her respect and even love for words will return.